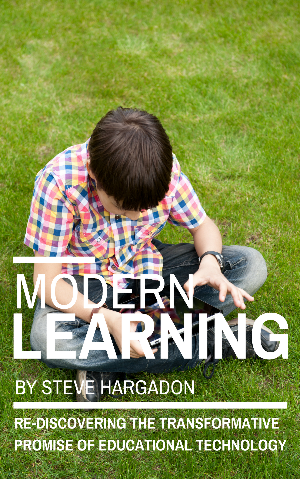 Welcome to the report and results site for the 2017 Learning Revolution's "Modern Learning" survey on technology and learning, which is the initial part of a larger effort to create a worldwide online conference on this topic. A summary report with some preliminary conclusions will be published here shortly. To stay informed of future updates, conference progress, and to receive a copy of the report: go here. The original survey can be found here, and you are welcome to fill it out. Newer responses obviously won't be included in the report, but will be be used to update this site and will inform future work done on this project and the conference. Big thanks to the folks at Acer Education, who are sponsoring the survey and the report. With four decades of experience in the computing sector, Acer is dedicated to serving the needs of the education market and to furthering knowledge through technology. Acer's support for this project, to build a better understanding of the role of technology in learning, has been authentic: I developed the survey questions and the final report will reflect the survey responses and my own interpretations. Learn more about Acer Education here. By mid-March of 2017, the survey had over 450 responses, with many significantly-detailed responses. In the survey, those who responded were asked if they would be willing to have their answers be made public, and for those who said yes (the majority), their answers are in "raw" (and uncorrected) form here while those who said no had their answers excluded. Publishing the raw responses is being done in the interest of giving back to those who replied so thoughtfully, and with the hope that these responses will elicit even more conversation, both publicly here (you can comment at the bottom of each page) or in your own learning communities. Questions 5, 7, & 8 would be great conversation starters for local discussions.